3rd Annual Mehndi Maharani Contest with Ash Kumar! Get ready for mehndi madness, Maharanis! 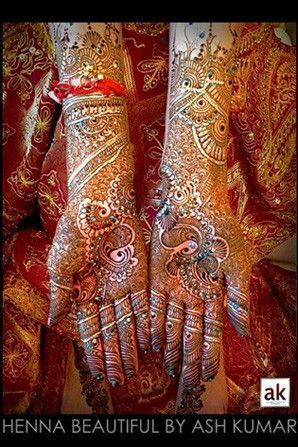 It's time for our annual Mehndi Maharani Contest where awesome mehndi artists submit their BEST henna designs and we feature them for all to admire! So who decides on the ultimate winner? That's a two-part job done by always-fabulous celebrity artist Ash Kumar and YOU! That's right, lovelies, we are leaving the final vote up to our beloved readers! 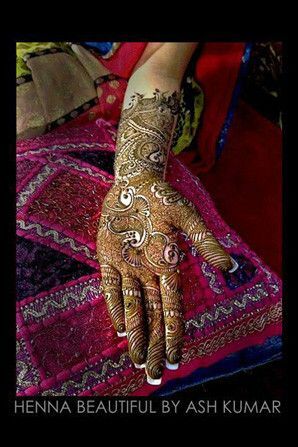 Go to the Mehndi Maharani Submissions Form and submit 8 to 10 images of your most sensational work. Submissions must be received by October 21st. During our wildly wonderful "Mehndi Week" (October 28th through November 1st) we'll feature a handful of submissions on our website curated by yours truely and our editorial team, so our fantastic readers can vote for their favorite artist. Readers, when casting your vote, be sure to do so by leaving a comment cuz we can't track "likes" or multiple votes. On November 6th we will announce the top three winners! Check out these incredible prizes provided by Ash Kumar! First place: $350 CASH and a two-page spread in our upcoming E-magazine!!! Second place: $200 and a two-page spread in our upcoming E-magazine! Third place: $100 and a two-page spread in our upcoming E-magazine! Let the games begin and may the most lovely mehndi artist win! 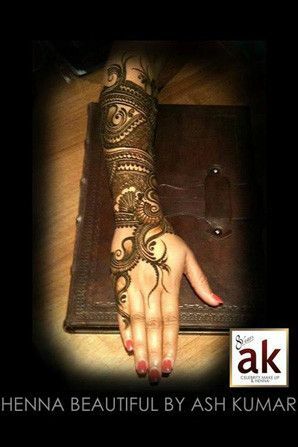 Submit your beautiful henna work today to be crowned the Mehndi Maharani Artist of 2013!